Jim and Ethel would like to welcome you to Alemill Holiday Cottage set in the beautiful Berwickshire countryside. 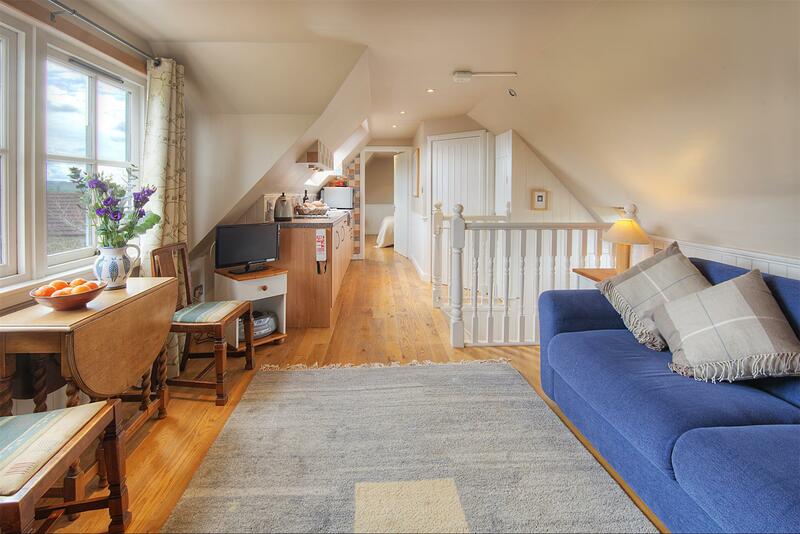 Our aim is to provide peaceful, comfortable, enjoyable self catering accommodation at great prices in Eyemouth, Scottish Borders. 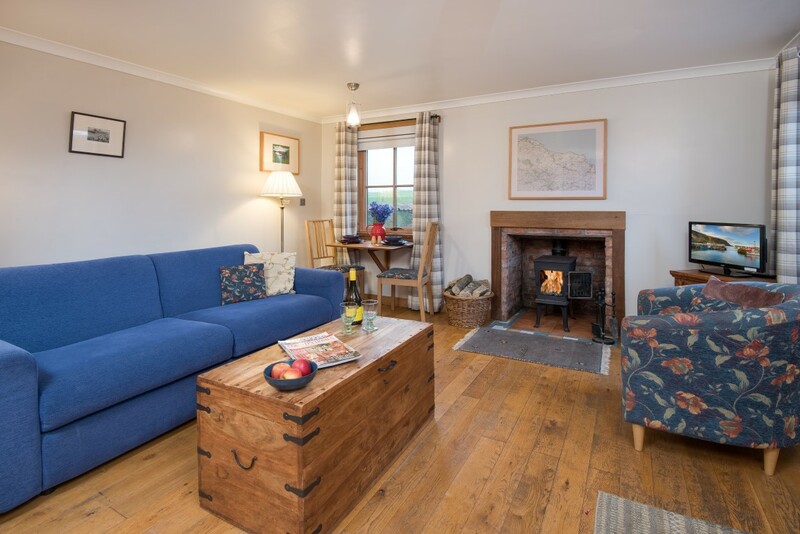 Quality, self catering accommodation, set in a peaceful location near the Ale Water near Coldingham, St Abbs and 5 minutes from the bustling fishing town of Eyemouth in the Scottish Borders. 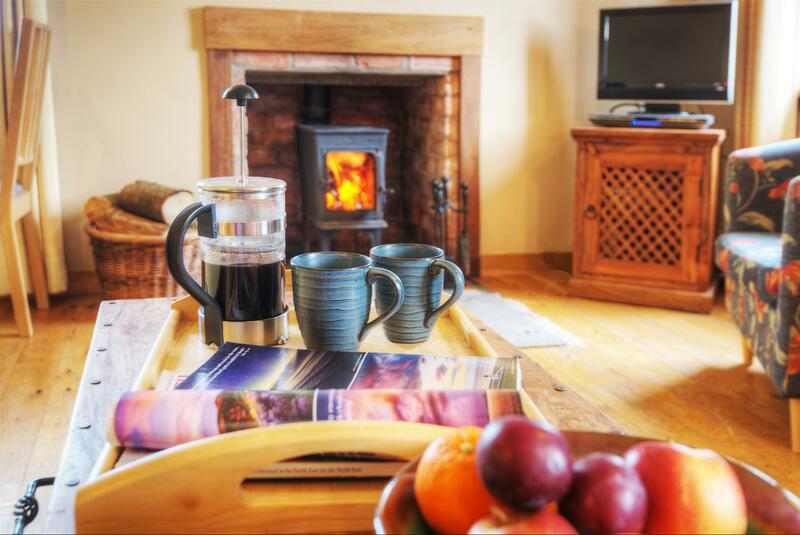 Relax and enjoy the peaceful area around Alemill self catering holiday cottages. 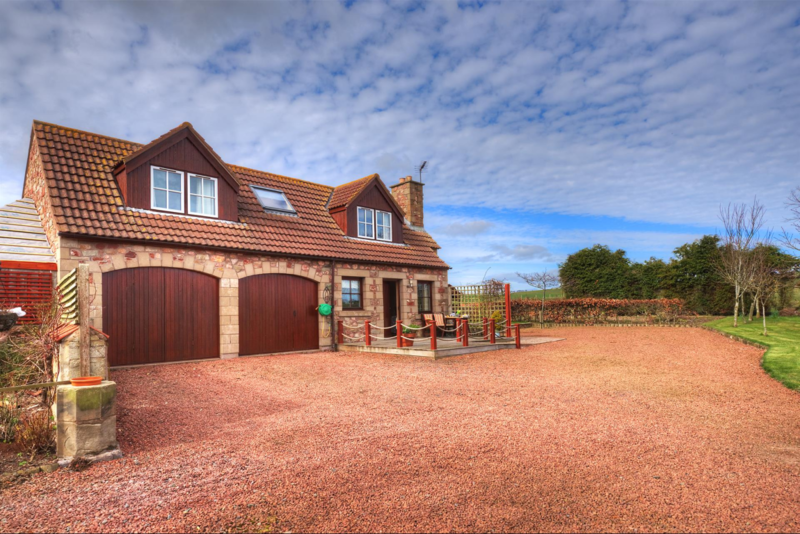 Explore the area around Eyemouth, St Abbs and Coldingham on the stunning Berwickshire coast and enjoy our accommodation in the Scottish Borders.